How often do you get the opportunity to have a subdivided lot ready for you to build your dream home on located in a fabulous sought after area of North Attleboro? The answer is RARELY! This rare find of this beautifully matured 1.9 acre lot of privacy offers public water and has all engineering work done and in hand for you! 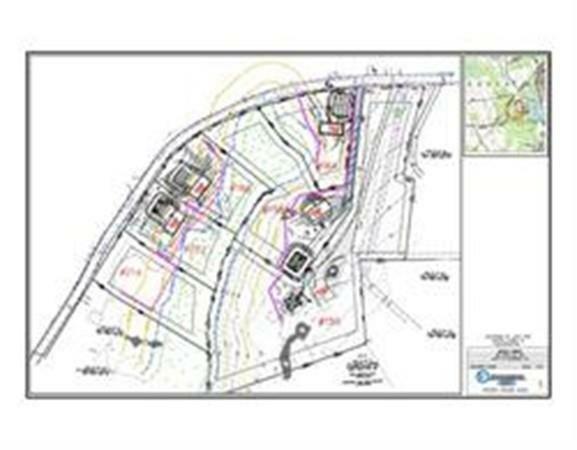 The owners have already had an approved 4 bedroom septic plan designed, perk tests, soil testing and has an Order of Conditions ready for your review. All you would need to do is bring your custom home plans that you have been dreaming of calling home and apply for your building permit! This wonderful place to call home is in a rural highly desirable area of North Attleboro yet moments from shopping, restaurants, entertainment and a true commuters dream with highways, commuter rails and nearby cities to enjoy! Listing courtesy of Kathi Meyer Sullivan of Century 21 Ed Pariseau, Realtorsâ®. Listing provided courtesy of Kathi Meyer Sullivan of Century 21 Ed Pariseau, Realtorsâ®.